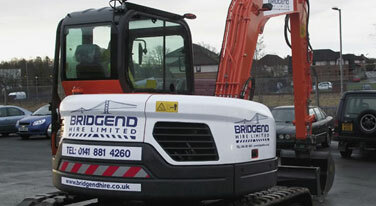 Welcome to Bridgend hire ltd.
Bridgend Hire has been servicing the Construction Industry for 12 years offering our customers a competitive and reliable service throughout Central and South West Scotland. With a wide range of modern Earthmoving Equipment and Road Sweepers we are confident that your experience with Bridgend Hire will surpass all expectations. Please contact our team on 0141 881 8104 for further details. 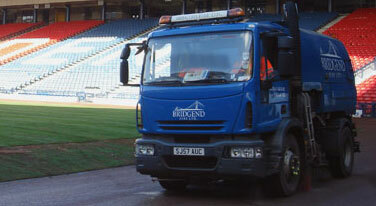 Gully Cleaning Competitive Rates Reliable Service. 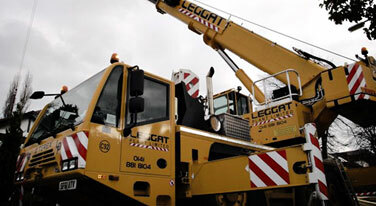 Visit Leggat plant for Crane and Plant Hire.